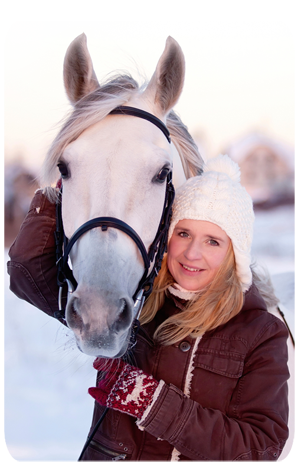 Your horse is a family member, a best friend and a tremendous athlete. That is why we use only the highest quality ingredients in our supplements; because we know you would accept nothing less when it comes to the care of your horse. The entire line of Crystal Advantage® products have been designed using innovative formulation strategies to ensure your horse receives the nutrition it deserves.